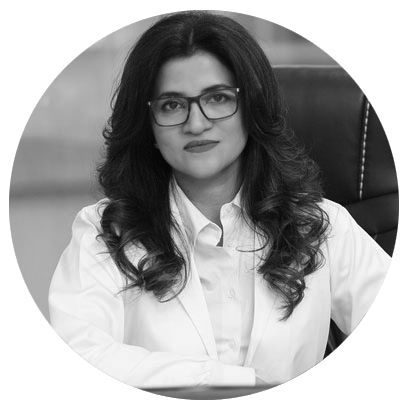 FUT hair transplant Islamabad, Rawalpindi, Pakistan also known by the name of Follicular Unit Transplant and Strip Removal Method is a traditional hair restoration technique which provides maximum hair density in minimum time. It involves extracting a strip bearing hair follicle from the back and the sides of the scalp and implanting them to the recipient’s region. 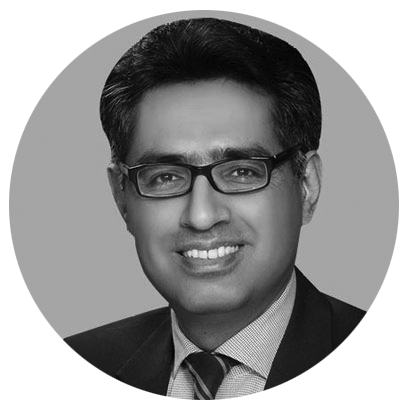 You must have sufficient donor hair on your scalp to undergo FUT hair transplant in Islamabad, Rawalpindi. You must have good elasticity in your scalp for strip removal method. Your hair fall is not progressing further and has stopped completely. You must not suffer from any chronic illnesses. You must not be undergoing chemotherapy or any other serious medical procedures. Do not consume any blood thinning medications like aspirin, a few weeks prior to the treatment. Do not smoke for at least a month before the FUT & FUE treatment. Avoid alcohol consumption at all costs for a few weeks before the treatment. Get hold of a family or friend to drive you back home after the surgery. General anesthesia is administered to the patient to avoid any pain and discomfort. Some surgeons also perform the procedure under local anesthesia. It varies depending upon the preference of the patient. Donor area is prepared by shaving the hair in the donor area. Donor area is marked for extraction of the strip. 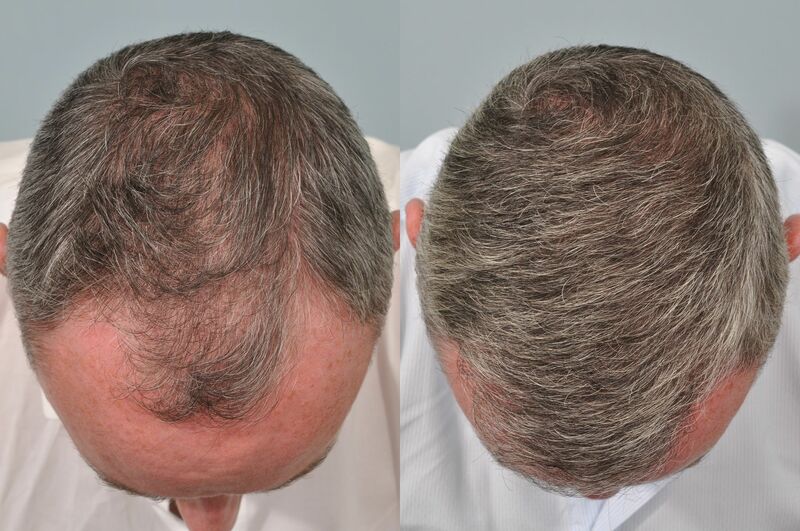 A strip bearing hair follicles is excised from the back of your scalp and it is stitched in place. 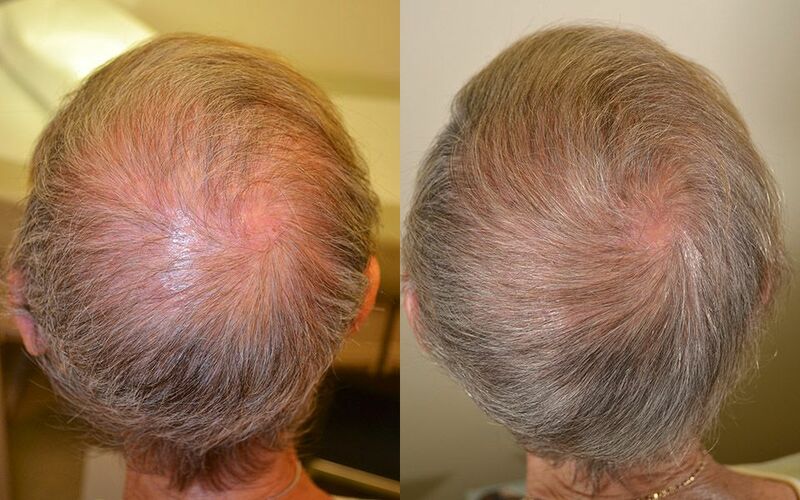 Tiny incisions are made at specified angles to make the transplanted hair look natural. Your scalp will be sour for a week after the surgery. You will experience slight itching in your scalp. You will have to take a week off from work and allow your body to heal. Avoid washing your scalp for 3 days. Restrain from touching your scalp excessively. Take the pain killers regularly. Avoid consuming blood thinning medications. 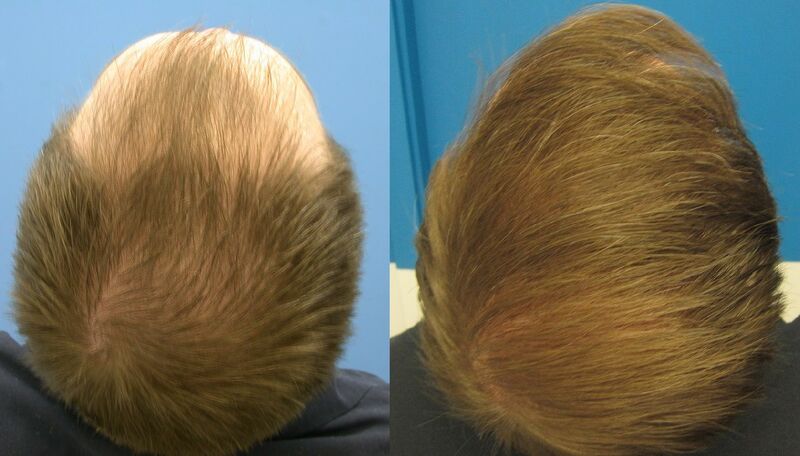 FUT Hair transplant in Islamabad produces natural and long lasting results. 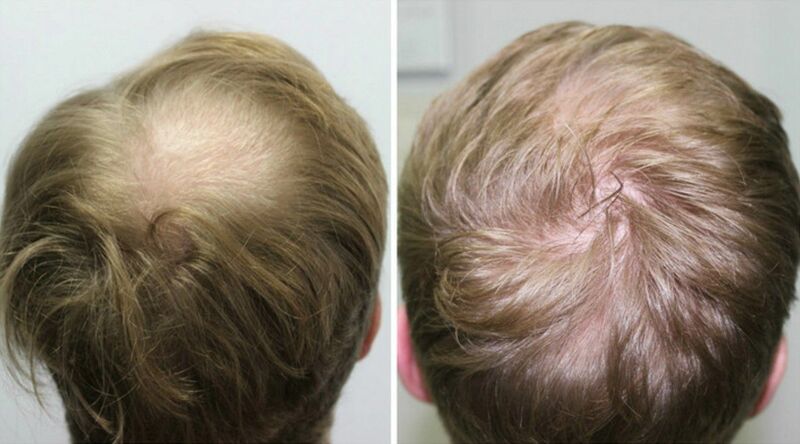 As hair is removed by strip extraction, minimal hair damage occurs at the donor site. This technique minimizes the graft damage. It provides maximum number of hair grafts in minimal time. 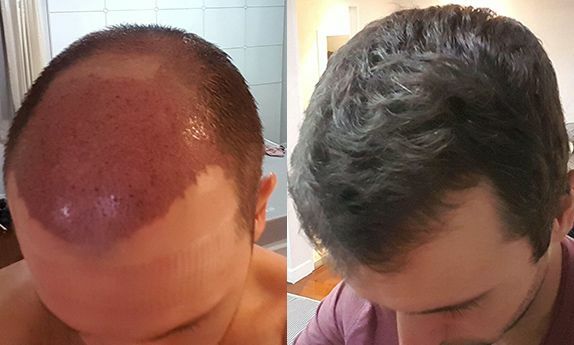 It is a cost effective technique in comparison to all other hair restoration techniques.